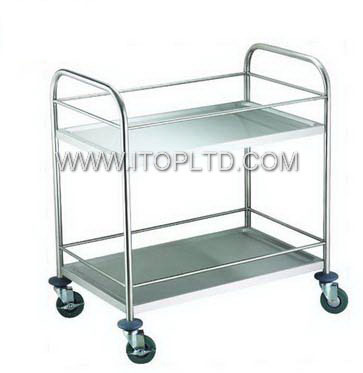 The Benefits Of Stainless Steel Trolley | Guangzhou Itop Kitchen Equipment Co., Ltd. 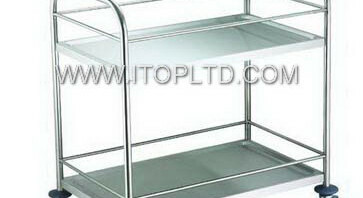 The benefits of stainless steel trolley – Guangzhou Itop Kitchen Equipment Co., Ltd.
Nowadays,the whole kitchen compatibility has been more thoroughly performance, can really be said all-inclusive.Its warm embrace of nature will not refuse carts, trolleys and into the whole kitchen, in terms of both visual effects on the use of space, all the kitchen becomes more and more perfect. Trolley compact flexible, even in a small area of the kitchen, it is also very comfortable for use. 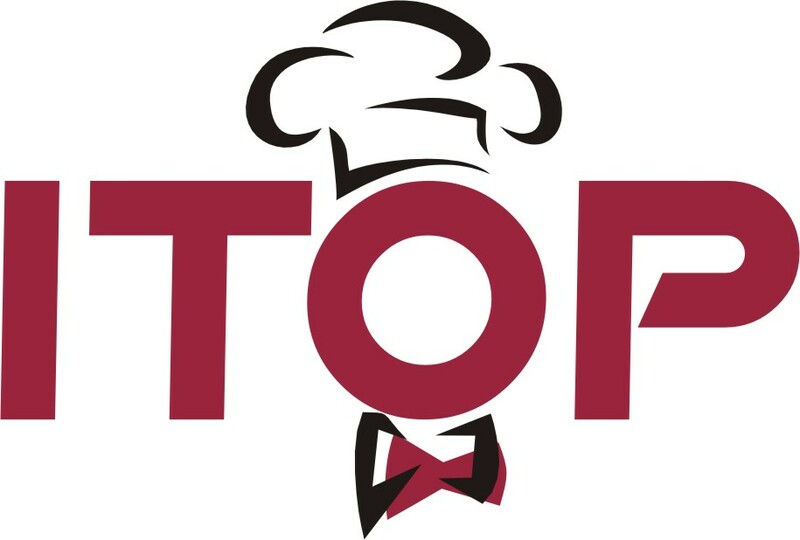 Moreover,you can move at any time, the counter can also be used as a lay-up table to use. Storage space slightly larger carts, but did not use them cumbersome – this is the trolley unique advantage. Easy to move freely in the wall cabinet to take hold items sense. Not only can make kitchen work easier, but also an important element for the entire kitchen layout of the building.The presence of two trolleys, so the left corner of the kitchen does not spacious to balance the overall layout. Stainless steel roof and one fixed shelf, clean, durable, easy to clean; The trolley has two adjustable legs and two legs caster type,very easy to move; a fixed screen shelf, easy to place cooking utensils, railings can also be used to hang towels, wipes and other items. Stainless steel suitable for the modern kitchen concise style and provide additional storage space, but also the practical work surface; lockable casters, increase stability; cutting board with a solid birch, also be used as a tray.